Antivirus products missed almost 70 percent of malware infections within the first hour of submission, according to Damballa's "Q4 2014 State of Infections Report." In addition, only 66 percent of malware signatures were accurately identified when rescanned within 24 hours of infection - with that number going up to 72 percent within seven days. Antivirus security companies share malicious file findings with one another, but it takes time for new discoveries to be integrated into their own programs. "What's clear from these figures is that we have to turn the table on infection 'dwell' time," said Brian Foster, CTO of Damballa. "In much that same way that a flu vaccine hinges on making 'best-guess' decisions about the most prevalent virus strains - AV is only effective for some of the people some of the time. Viruses morph and mutate and new ones can appear in the time it takes to address the most commonly found malware." 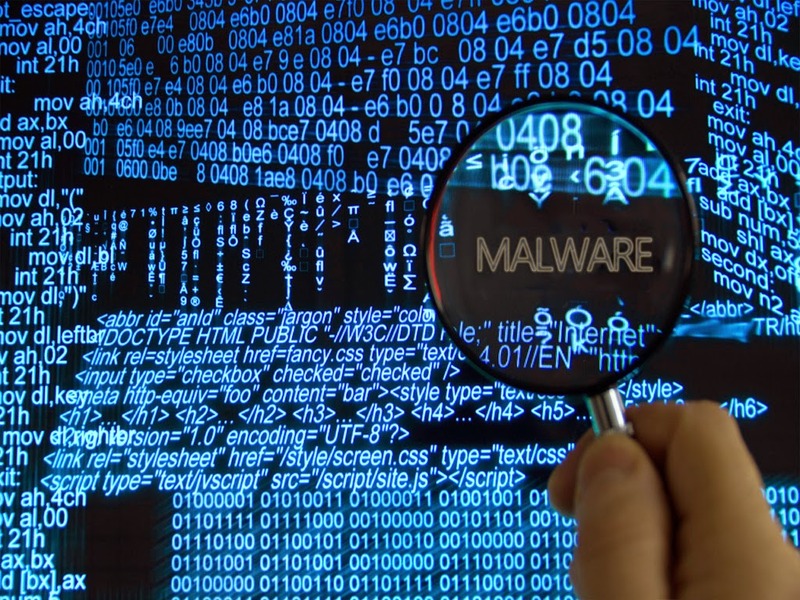 Companies are being warned that cybercriminals are developing newer - and sneakier - versions of malware, and their IT staff need to take an organized, structured approach to address malware attacks.